You are here: Home > Blog > Flora & Fauna > Pollution, bees and foraging. Recent research at Penn State University has revealed that ozone interacts with plant scents (volatile oils) and degrades them. 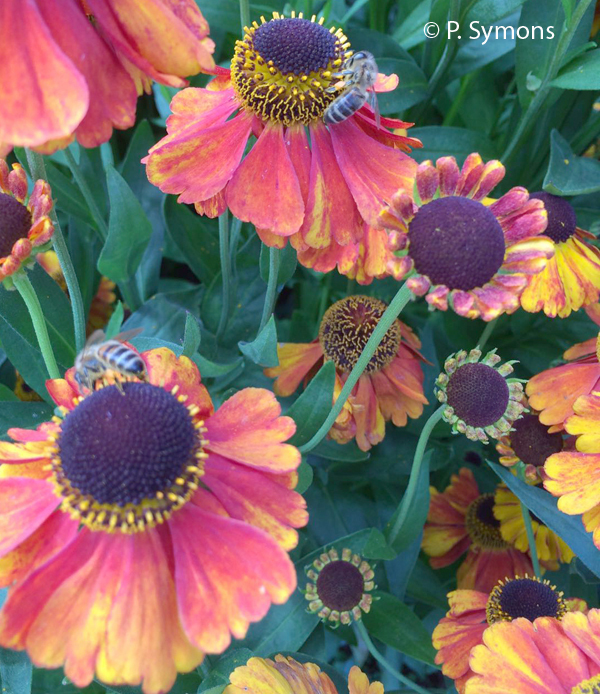 As a result the scents are less effective in attracting pollinators (bees and bumblebees) to the flowers. 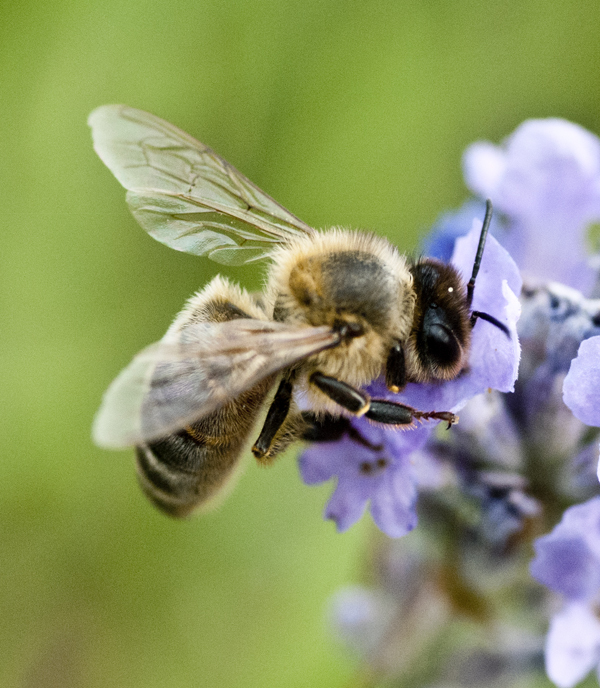 Indeed, the modified scent molecules can ‘confuse’ the bees so that they spend more time foraging for food / nectar; consequently they are less effective pollinators. 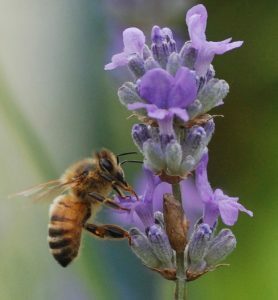 β-caryophyllene is one of the hydrocarbon compounds that is found in the scent of Syzgium aromatic (Cloves), rosemary and hops; bees can find a source of this in an ozone free environment within 10 minutes. Bees may forage up to a 1000 metres from their nest / hive in search of a suitable food source. However, when the ozone level is 20 ppb* (a relatively low level), the bees take much longer (up to 180 minutes). Similar results were obtained with a variety of other volatile scent hydrocarbons. 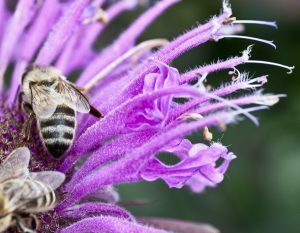 Some bees species are ‘specialists’, visiting only certain plants and responsive to one or two specific scent molecules. If these particular molecules are degraded by ozone then the bees may not be able to find food - contributing further to the problems bees and bumblebees face. Why am I not surprised? If we’re not careful,we are creating a ‘time-bomb’ methinks…?